In the strictest academic terms, a romance is a narrative genre in literature that involves a mysterious, adventurous, or spiritual story line where the focus is on a quest that involves bravery and strong values, not always a love interest. However, modern definitions of romance also include stories that have a relationship issue as the main focus. In the academic sense, an example of a romance is a story in which the main character is a hero who must conquer various challenges as part of a quest. Each challenge could be its own story and can be taken out of the overall story without harming the plot. A knight who wishes to prove himself by recovering a stolen heirloom from an enemy may find himself attempting to make his way through a dangerous wood filled with thieves. Once he has accomplished this challenge, he may find himself climbing a tall mountain on which a group of people are in trouble. He would save the group somehow, and then move on. Then the final stage: the enemy’s kingdom. There may be a fair maiden whom he meets and somehow helps or rescues, or perhaps she helps him. But the fair maiden is not the focus of the story – his quest is the focus. Each story can be taken out, yet each builds the hero’s strength to face his final quest. These stories tend to be serious rather than humorous and touch on strong values. The story of a character who keeps meeting the wrong type of people in his or her relationships or has run into a problem with a current love relationship. The story would focus on the struggles the character faces while finding Mr. or Mrs. Right. The whole focus would be the relationship, although the character may also be dealing with other struggles, such as losing a job, handling difficult parents, etc. These stories may be funny, sad, tragic, serious, or a mix. The obvious resolution to the conflict would be finding the right person or saving the present relationship. The Scarlet Letter by Nathaniel Hawthorne. Rob Roy by Sir Walter Scott. Contemporary romance focuses on a love relationship and has a happy ending. There are two ways these romance novels are written: as a series or category romance (the author writes a succession of books that fit a theme or follow a storyline) or as a single-title romance. Playwrights and poets also treat romance with various tones. Romance is a natural human emotion. Sad love songs and poems when one is recovering from a broken heart can help express unspoken feelings. Happy romantic movies and plays help people feel optimistic that someday they will also find true love. However, there is some criticism that many modern romantic stories make people develop unrealistic views about real relationships, as they expect love to be like it is in the movies. Barbara Cartland was a British writer who wrote 723 romance novels before her death in 2000. While her novels were mainly historical in context, Cartland’s simple format for love stories and success opened a whole new publishing field, specifically with companies such as Harlequin Romance and Bantam. The plot lines she used focused on a simple model: handsome stranger, innocent and pure female, and a conflict that required trust and dependence. The couple usually didn’t get along at first, or they had a misunderstanding. Yet, the stories always ended in marriage and complete happiness. As a result, more modern writers began filling the niche and the romance novel evolved on different levels. A classic story that contains all the standard elements and has been made into several movies is Jane Eyre by Charlotte Bronte, published in 1847. In this gothic romance, there are unexplained and irrational happenings in an isolated region with mysterious characters, which help create a dark mood. Tragedy and sadness also act as part of the plot. This trailer for a 2011 live-action British version illustrates the gothic romance perfectly. One literary figure who has had many stories, poems, songs, and plays written about him is the legendary King Arthur. Historians have never proven that he existed, but there are theories that the legend may have been based on a few leaders from long ago. Needless to say, this unknown man has been the focus of many historical romances. His leading character traits are usually honesty and bravery, necessary in bringing a torn country to peace. The idea of true chivalry ran through the stories of his knights and the round table. A more recent screenplay based on this literary figure and uses a different yet more realistic twist is the 2004 release of King Arthur, starring Clive Owen and Keira Knightley. In this version, Guinevere is a Woad (a group of Celtics who have been fighting the invading Romans and is based on a historical fact). Many novels of the author Nicholas Sparks have been made into popular movies, such as The Notebook, A Walk to Remember, and Safe Haven. His stories all have love as a theme, some featuring a long-time love that was lost then recovered, others with a long-time love reaching the end of life, and others with bad relationships that find happiness in new ones. 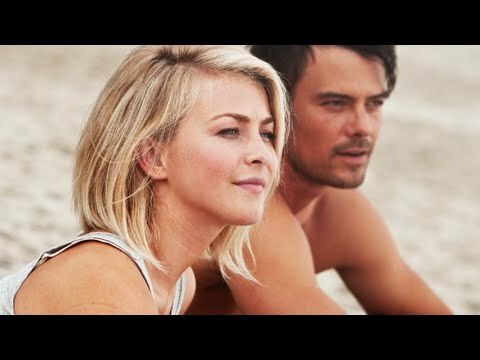 This trailer for Safe Haven is the latter, in which a woman who escapes an abusive relationship seeks peace and solace in a new town but finds a new love, if she can escape her past. Love songs are ageless and go back through centuries. Even hard rock bands are known to produce love ballads, showing a softer side. This video gives a taste of romantic songs through five decades. Video gamers enjoy quests and challenges without realizing they are playing in a romance. 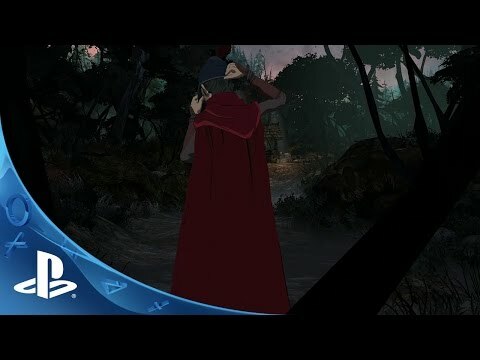 Video games such as Game of Thrones and King’s Quest (shown in the video below) capture the oldest sense of romance through strong heroes and magical quests. A well-loved and popular children’s movie enjoyed by adults as well, blends fairy tale, comedy, musicals, and both historical and modern romance into one. 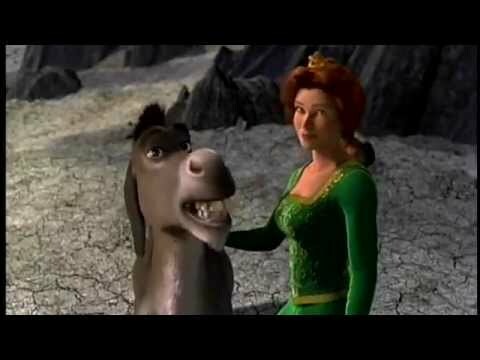 Shrek features an unlikely hero, an ogre named Shrek, who embarks on a quest for one simple reason – he wants his swamp back from all the fairy tale characters that have overtaken his home. This movie is a romantic satire of many genres, with the basic romance theme running through it, ending with a lesson about beauty and love being in the eye of the beholder. Any piece of literature that takes place in unrealistic realms with various creatures rather than only humans. This is one of the oldest types of literature, and may be the starting place of other genres. The original Le Morte d’Arthur (The Death of Arthur) by Sir Thomas Mallory was a fantasy. The Lord of the Rings by J. R. R. Tolkien and the Harry Potter series by J. K. Rowling also fall into fantasy, involving strange creatures, wizards, and magical places. Many people today don’t realize that romance is more than a love story. Romance can be a complex plotline with a setting from the past in a remote, faraway place. Instead of focusing on a love story, it idealizes values and principles that seem lost in today’s world of technology and instant gratification. However, romance may also be a typical, romantic, love story that makes people sigh with wishful thinking.